Sea Side - Oil on linen by Stephen Ormandy. What was the inspiration behind your new body of work? Picasso and Matisse visit often. 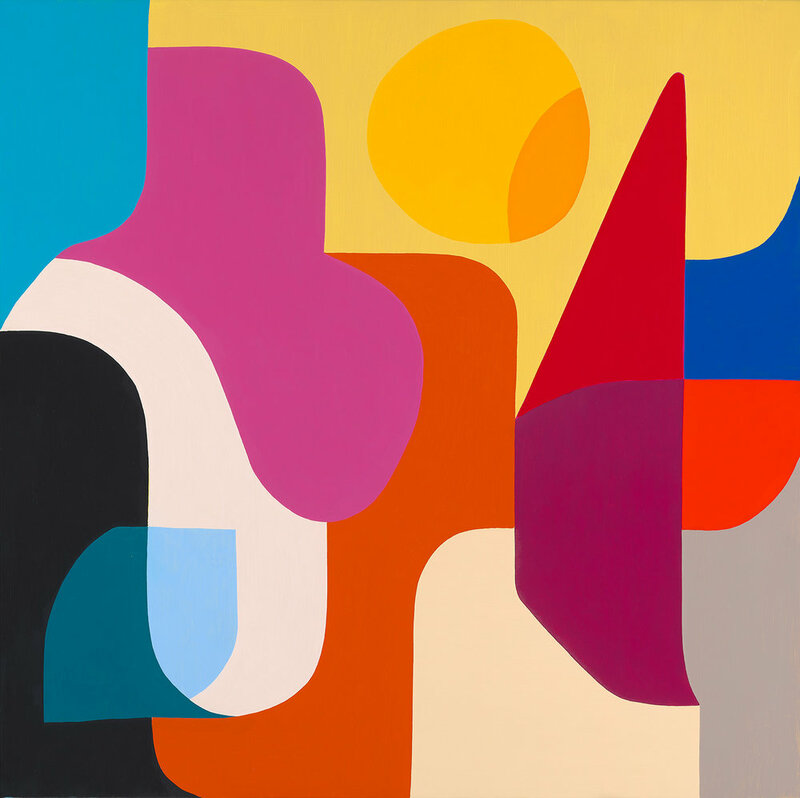 Sunny for Days - Oil on linen by Stephen Ormandy. How has your work evolved throughout the years? I hope it's becoming more informed and in tune, I hope the colours are singing and shouting and along with their friend 'line', whisper sweet poems. The Boiler Room - Oil on linen by Stephen Ormandy. 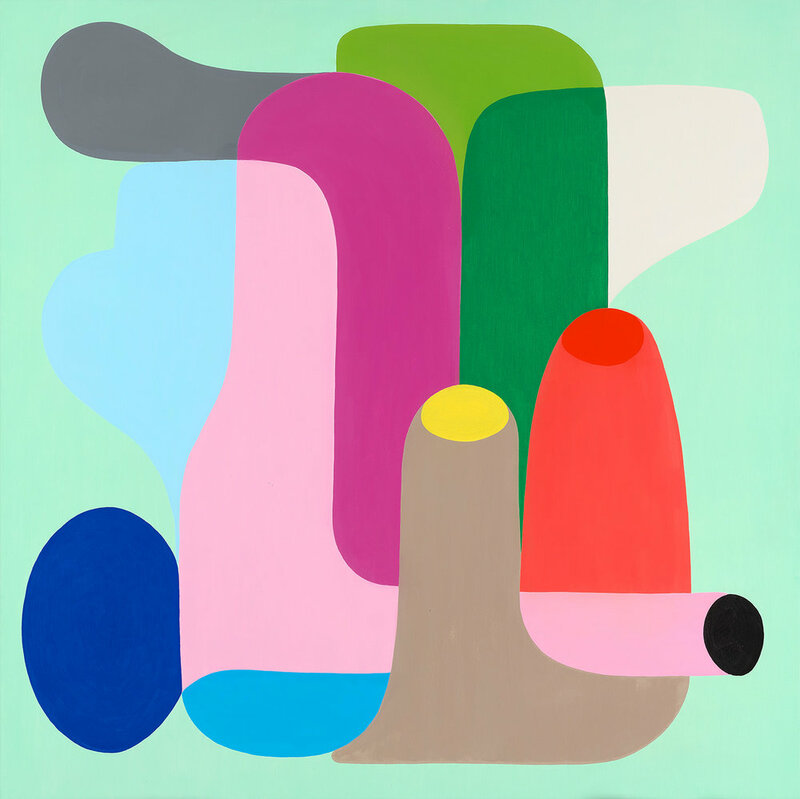 Afternoon Delight - Oil on linen by Stephen Ormandy. When was your love for abstract art first realised? It was when I was 14 and saw the Picasso retrospective at MOMA in 1980. I was hooked. 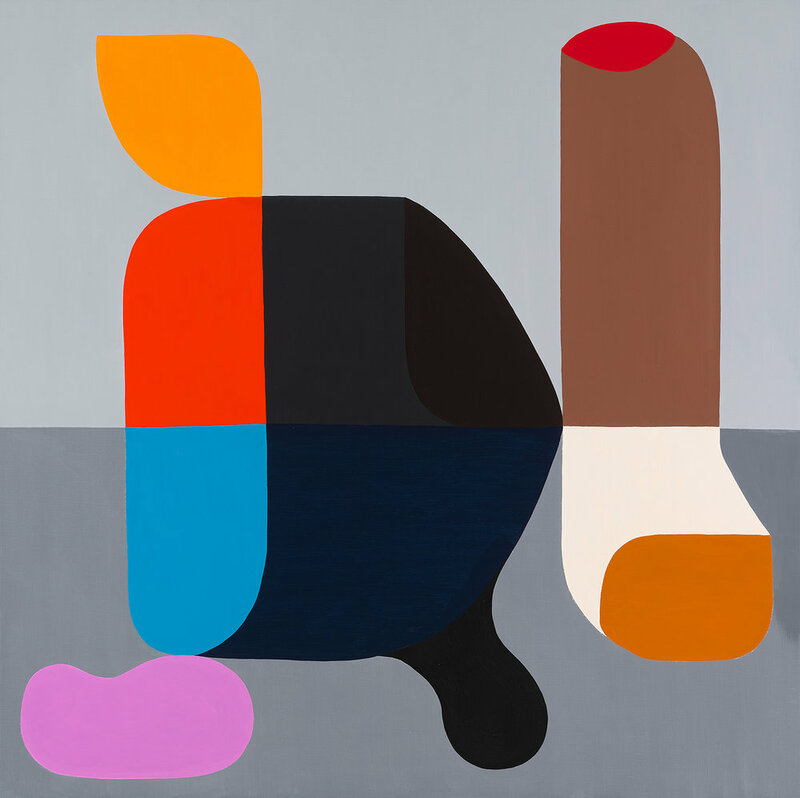 Oje - Oil on linen by Stephen Ormandy.